Crown Point Villas. 55+. 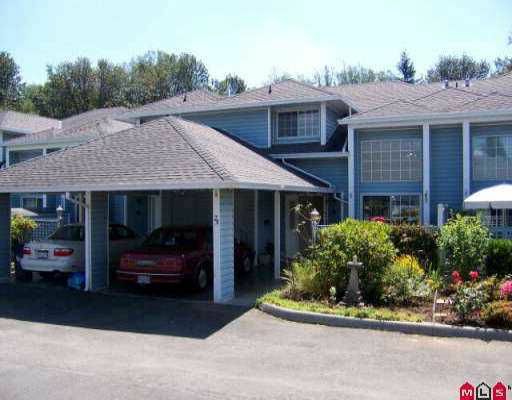 1364sqft 2 bdrm townhouse. Main floor laundry & family rm. Sgl carport. Strata $250.97/mo.